I guess I'll play too and none of these cars have air-ride! The old daily when c.b.s. 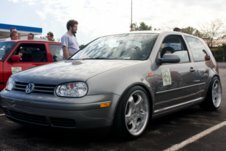 first started up, I did 250 miles a day in this car and miss every second of it! My old project that was 90% finished and sold a few yrs. ago to fund my house. 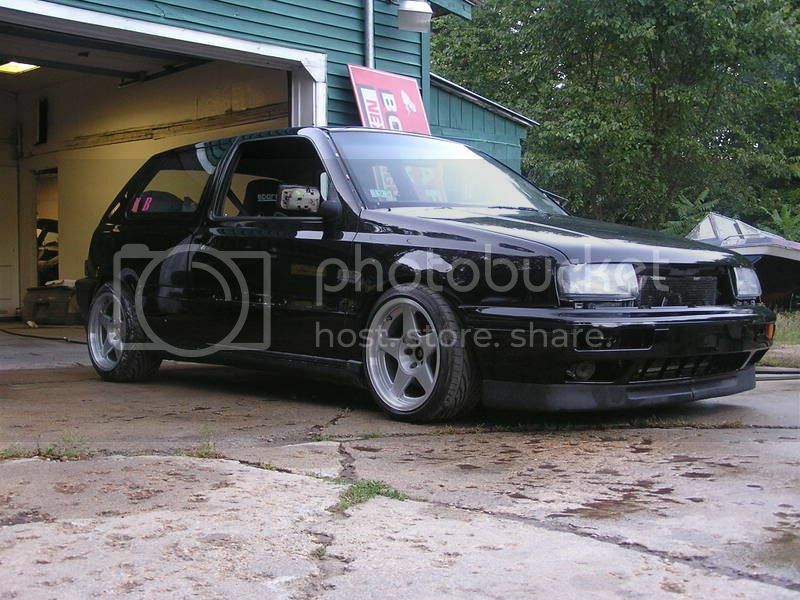 Wish I finished it, I spent a whole winter doing all the body work on it and swapping a 16v head onto an aba. My latest pile. 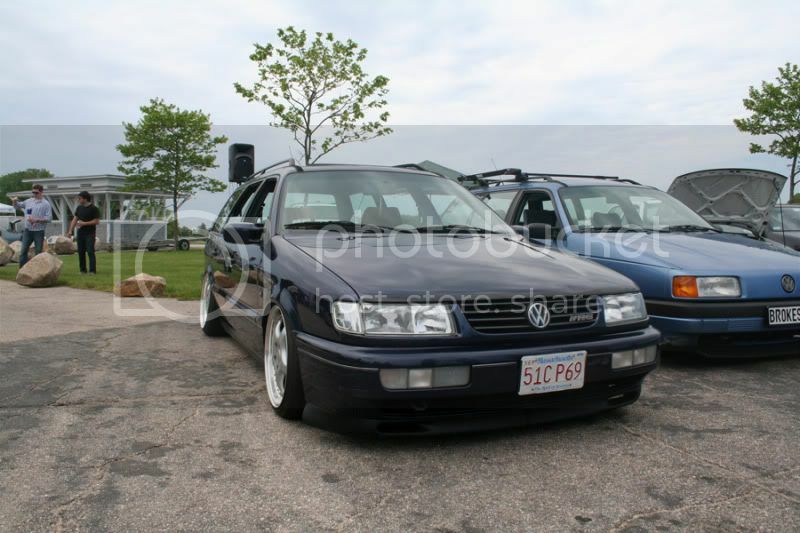 96 b4 wagon just swapped to a 5 spd. it's a vr w/70k on it. It'll probly be sold in the spring to fund my garage,tools, and bike projects. 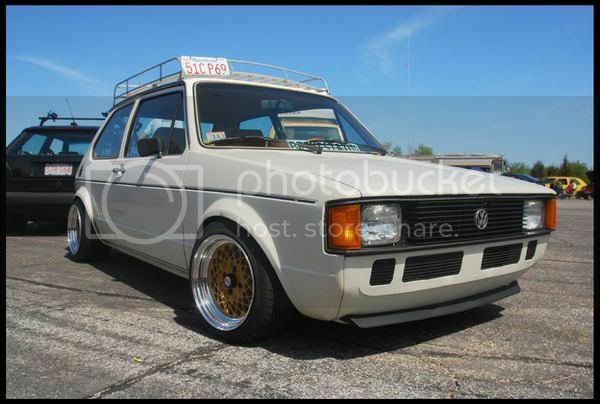 mk1 rabbits are my dream car. Seriously, I think thats "it" for me. Very nice! 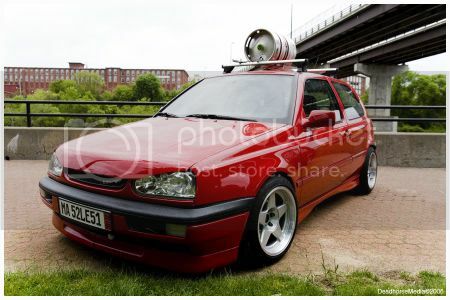 What styling are dub guys calling that rabbit (with the racks & luggage, roughish/vintage feel)? Its kinda my bike build style inspiration. Not sure, I didn't really go for any sort of style just did my own thing with it and had fun. thats a very nice corrado.....g60 or VR? Vr and it loves to break! I think there's something to do with atmoshperic pull and corrados every time the earth rotates around the sun it seems to spit out another part. 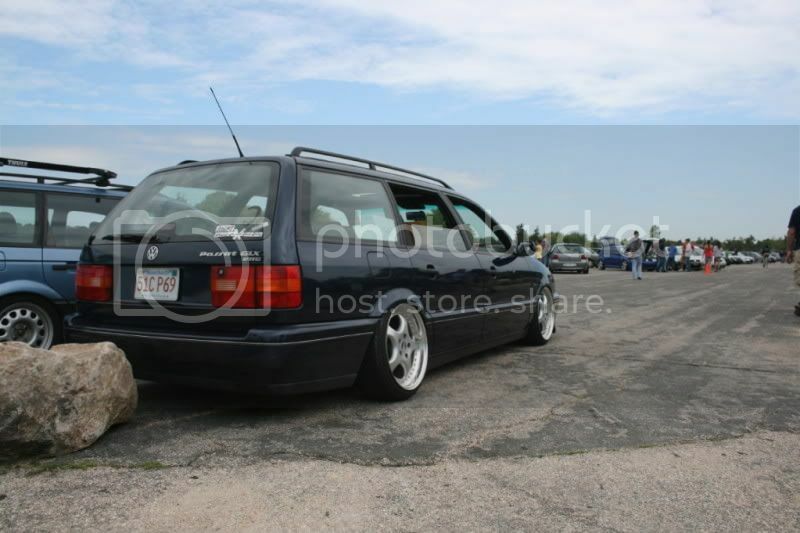 please let me know when you sell that b4 wagon! looks sick! Is the term you're looking for hoodride? The white one is too nice for a hood ride, but I don't think you were refering to it. I'd love a MK1 Rabbit or Pickup. 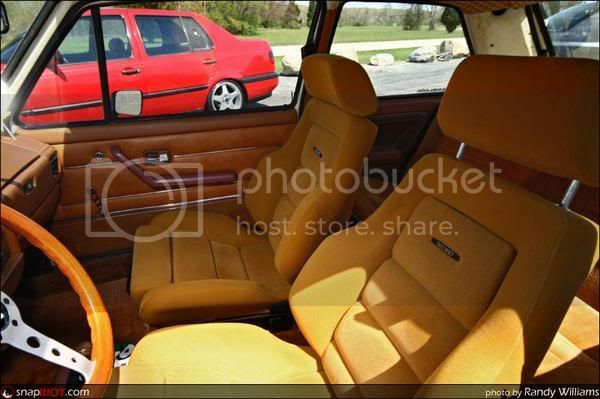 I still miss my 84 Jetta. If you've cut it and added a hardtail it's a chopper, NOT a bobber. I know that burgandy Corrado. It from MASS?